Should Vancouverites embrace the death of the single family home? Stakeholders in Vancouver's real estate market say growing long-term rental stock should be a top priority for the city and renters need to manage their expectations for home ownership. It's no secret millennials with a modest income in Vancouver may never fulfil the dream of owning a single family detached home in the city. The benchmark price for a detached home is hovering around $1.4 million, a figure long out of reach for the bulk of Vancouverites who are just beginning to carve their careers in the city. Some have responded to the soaring costs through protests, while others wait quietly for the "bubble to burst." But according to property developer Beau Jarvis, millennials might be better off managing their expectations. "We are in a transition here in the Lower Mainland of B.C. ... where we're seeing the death of the single family home," said the senior vice-president for Wesgroup Real Estate, the agency behind some of Vancouver's largest upcoming property developments. Jarvis was one of many real estate stakeholders who helped craft a list of common ground principles that could help solve Vancouver's affordability crisis. He was joined by tenants, landlords, realtors, academics and more. A key theme that emerged: embrace long-term renting — because it might be the best option. The Vancouver-based lobby group Generation Squeeze led the collaboration and has since released 10 principles that stakeholders believe would ease some of the stress on younger generations facing an uphill battle against affordability. 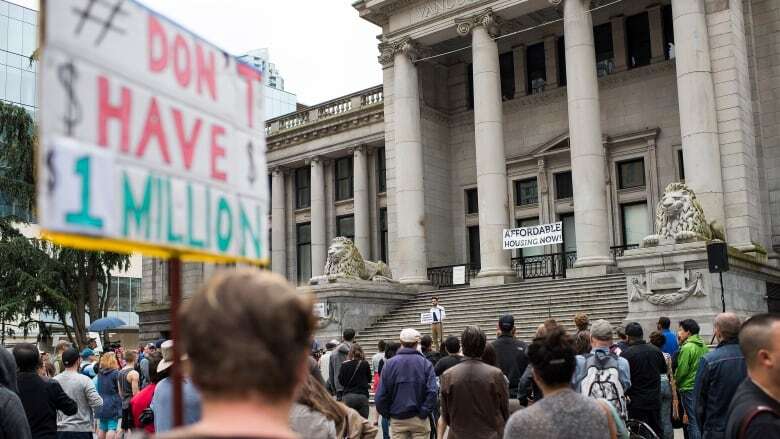 "The reality is that more and more young people will not be able to save enough money to become a homeowner in the Metro Vancouver region and increasingly this is a problem throughout B.C." said the group's founder, Paul Kershaw. "Things are breaking down as home prices leave earnings behind." Kershaw says part of the solution is to come to terms with the fact that long-term renting is the only housing option for many millennials and for communities to make a concerted effort to increase rental accommodation. "We need our cities more and more to be planning around building rental housing," he said. "Some of the most stable rental [housing] that we can create is when we build purpose-built rental." 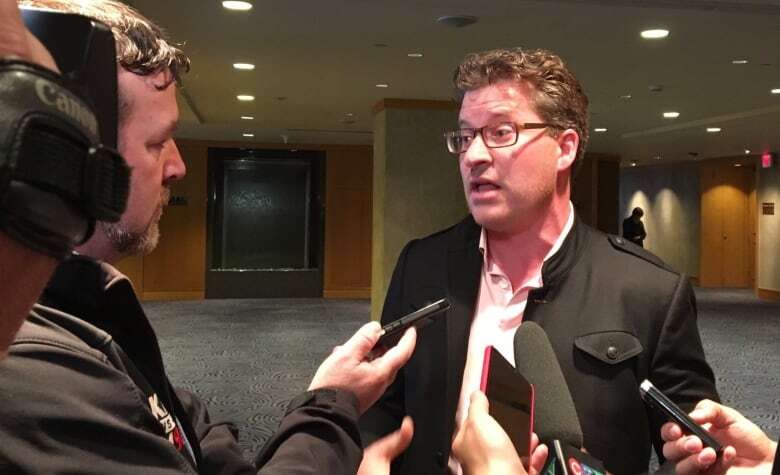 Kershaw applauds policies like the foreign buyers tax and says it could be taken a step further by giving tax breaks to investors looking to increase the rental housing supply. "If we could increasingly incentivize people who want to make a return in our real estate market by investing in housing to invest what would result in purpose build rental, that could turn what's currently a problem into part of our solution," he said. Kershaw added that Vancouver is starting to make strides towards creating a more stable rental market through policies like the empty homes tax. "We do need to increasingly revise our vision of tax policy to make sure we're committed to homes first and investing second." To listen to the full interview, click on the audio labelled: Should Vancouverites embrace 'the death' of the single family home?